It was so much fun and excitement! That’s what I can say after my 3 days of Resorts World Genting Trip with wifey and friends. At first I thought Resorts World Genting is only a place for us to gamble, well I was all wrong. There are many things we can do here. C’mon let’s explore Resorts World Genting with me. 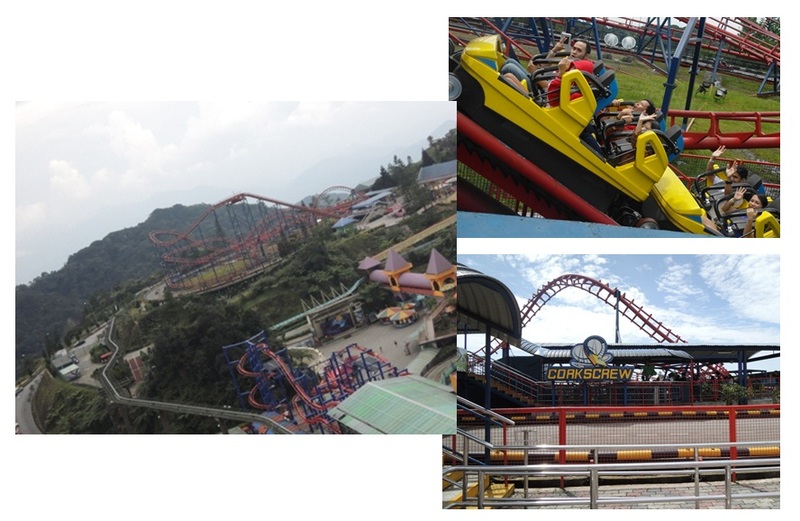 Resorts World Genting is also well known for its Theme Park, a huge one. You should buy a 1 day unlimited ride pass to enjoy over 40 exciting rides just like I did. You will get a waterproof wristband like a bracelet, tag it all along on the hands and violaaa….. get ready for the adventure! This one is Corksrew, really screw me up! 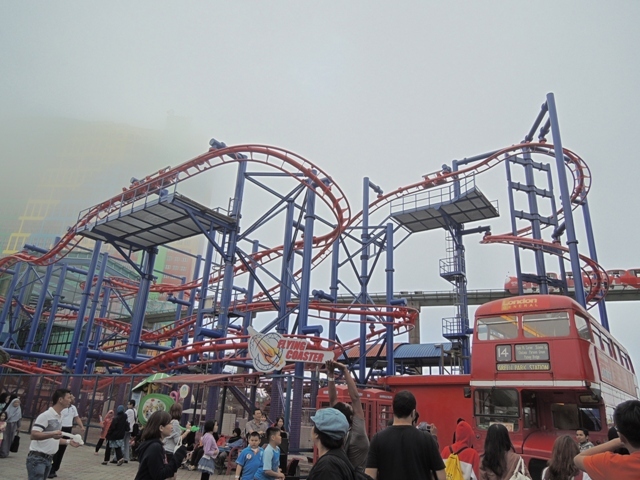 But it was fantastic, while screaming I could enjoy Resorts World Genting scenery. Do you have guts to ride these? I pass both of these, salute for wifey and all other friends who were brave enough to join these. Last but not least, lets get snowing! No need to go Europe, I could play with the snow here. It was below zero degree you know, luckily we all got rented winter apparel. Oh gotta say thank you to Rouge Communications who took these Snow World pics. There are many options of food here. Never thought I will be overwhelmed by it. Say what you want and it will be served for you. Btw we stayed in First World Hotel, a clean and comfy three star hotel. And what I like from Resorts World Genting is all of their restaurants are in walking distance from our hotel room. I don’t need to take a cab or something, everything is there. Great huh? 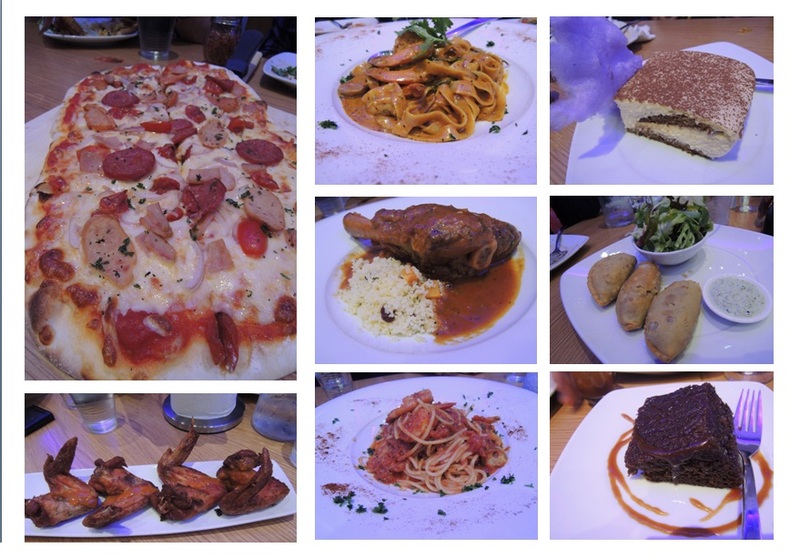 Reachable restaurant, various menu, tasty and more important reasonable price! 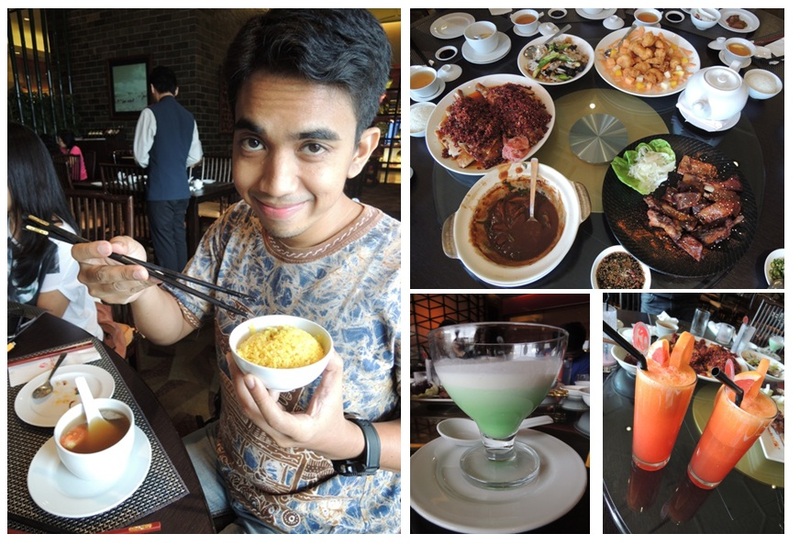 I love their food, especially their lamb satay and nasi kuning. Delicious! 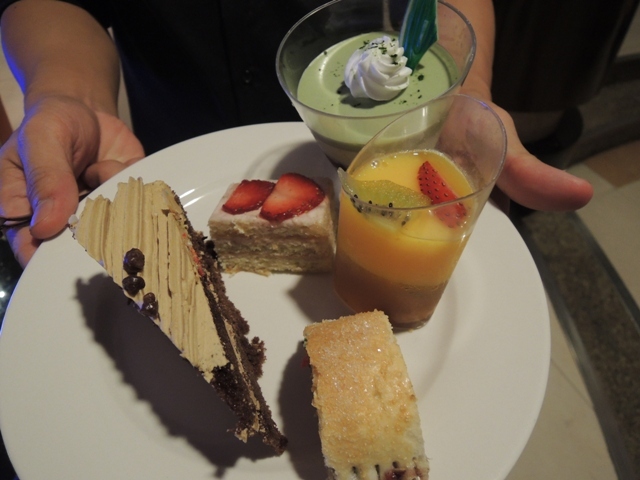 Well, well, well, we have a looong buffet here. Japanesse, Westeren, Asian food and also local cuisine like laksa, or meatball soup are available. My fave is the fresh salmon. It was fresh and high quality food only served here. Oh if you are in to dessert, you will find this Coffee Terrace is heaven. 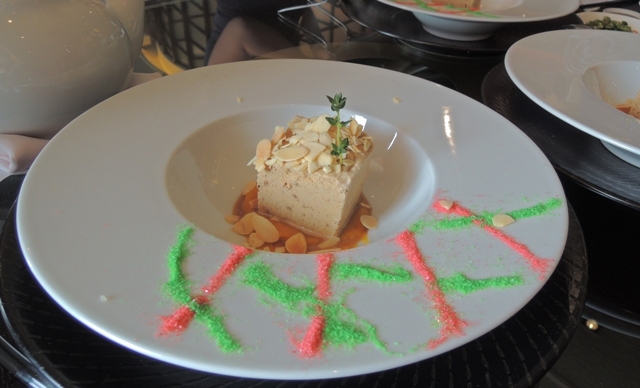 Look what my dinner dessert were. This is the latest restaurant opened in Resorts World Genting. Up and beat restaurant, like their food, love their ambiance and also their tasty champagne! 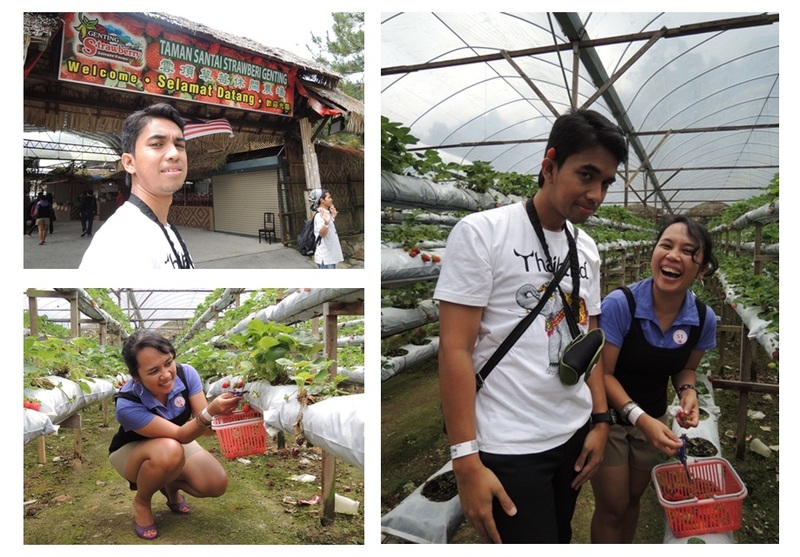 Not far from the Resorts World Genting, there’s a pretty Strawberry Park you can visit. Get a shuttle to come here and enjoy the park. You can even harvest the fruits all by your self. Cost us only RM 8/100gram. Just outside of the Strawberry Farm, we hopped by to Lavender Farm. 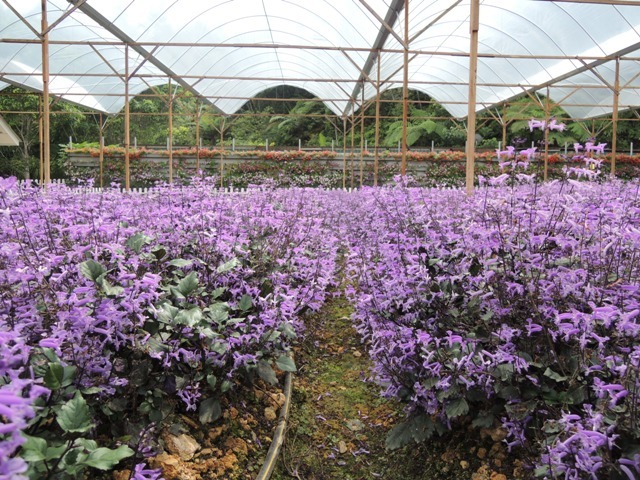 This is my first time to see a Lavender Farm. 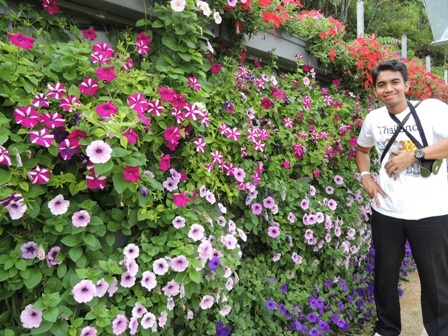 It’s beautiful, somehow I feel little bit romantic when I saw those pretty plants and flowers. 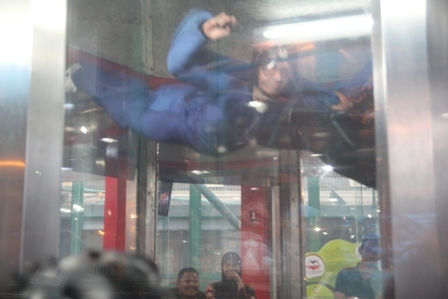 Well, this is the most exciting activity on my Resorts World Genting Trip! Never I flown before but I flew! I dare you all to try this! This ride got a veeeery long que! Lucky I got my express (VIP) ticket, so I was queing for 15 minutes only. When I first saw this ride, I already made my decision that I gotta try this. Well this flying coaster isn’t available in Jakarta yet so I gotta try it. Wifey was all screaming around when we took this ride, while me, off course I screamed too. It was heart challenging but indeed FUN. So, what are you waiting for? 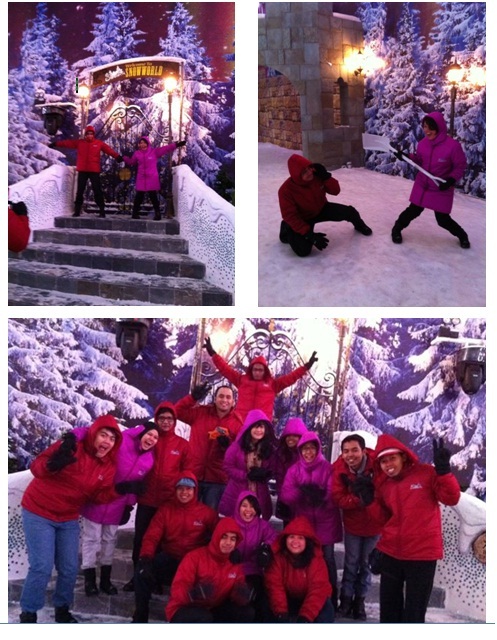 Come and visit RESORT WORLD GENTING and get fun experience just like I did! Plenty of rides have long ques, well cant blame them, this Theme Park is awesome. To avoid waiting too long and give you more time to enjoy other rides, buy the express card and you can cut the ques. You can manage your booking of room, theme park and tickets through iHoliday Booking here.